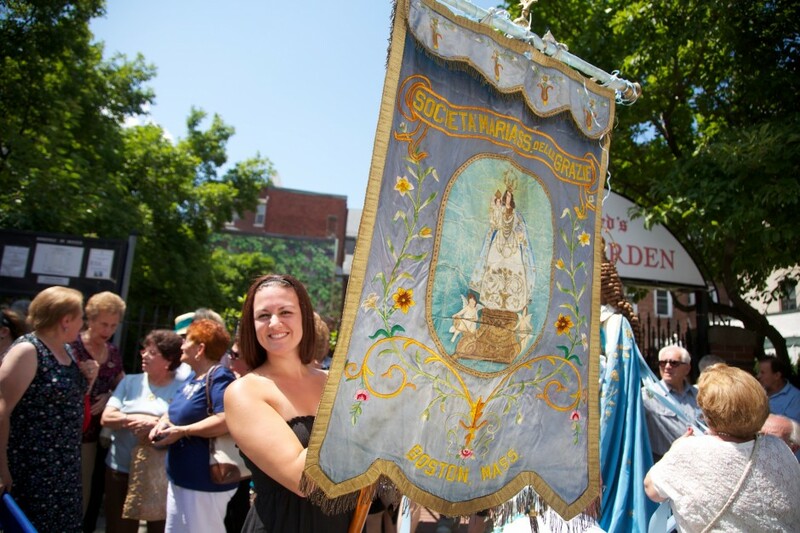 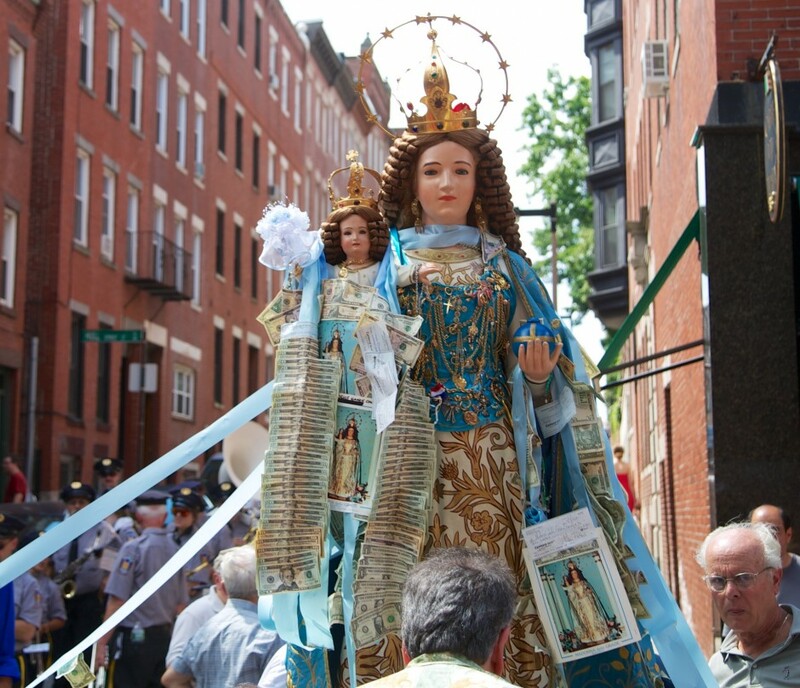 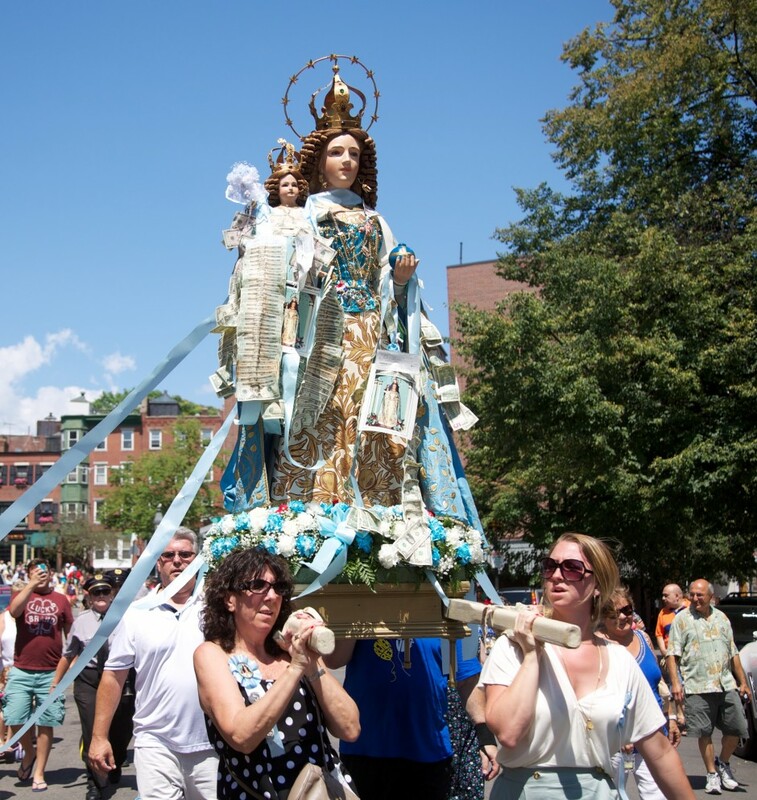 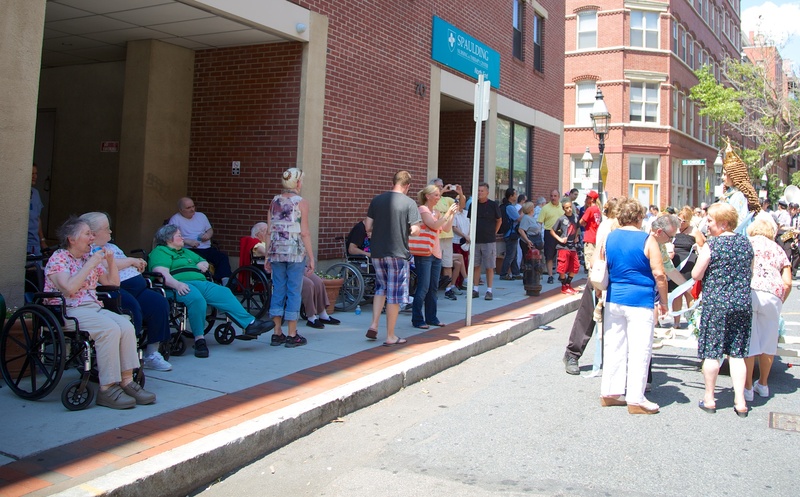 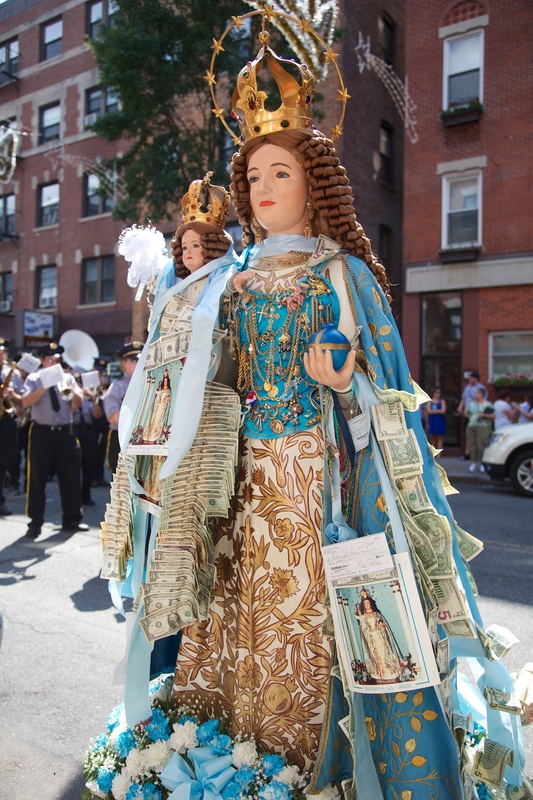 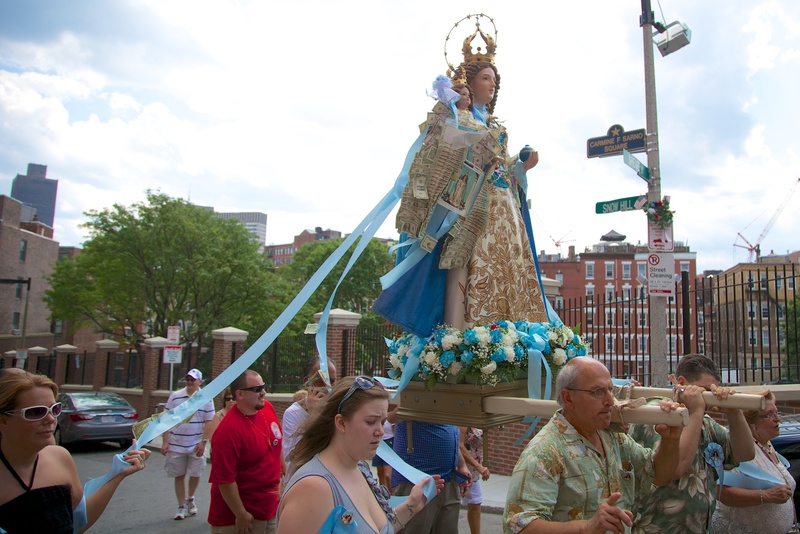 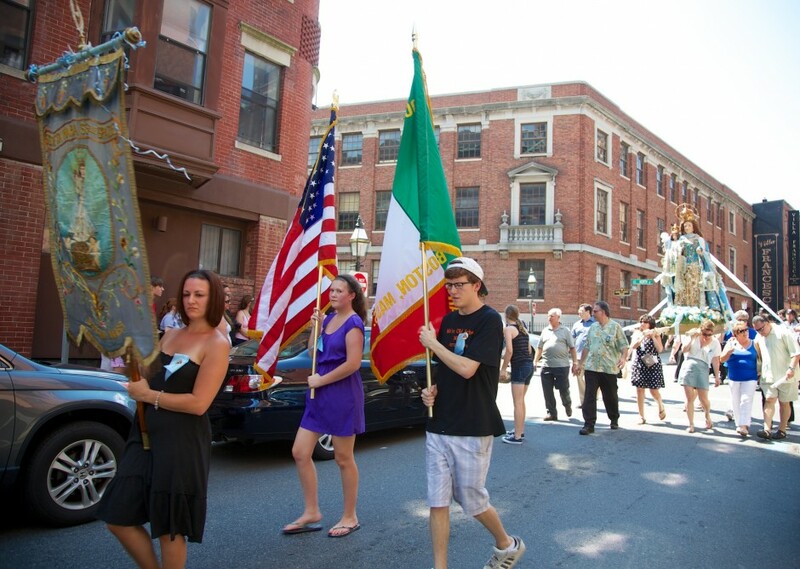 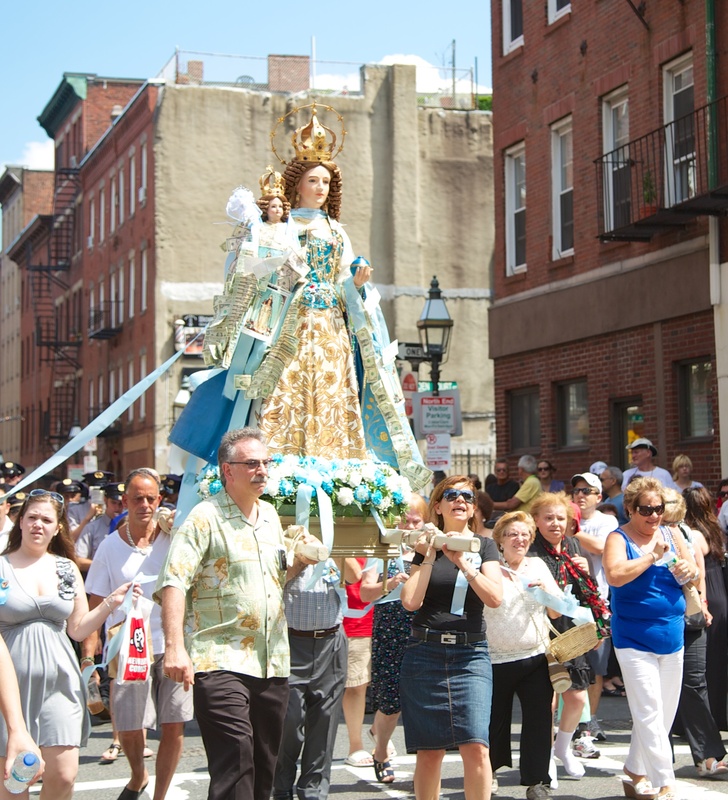 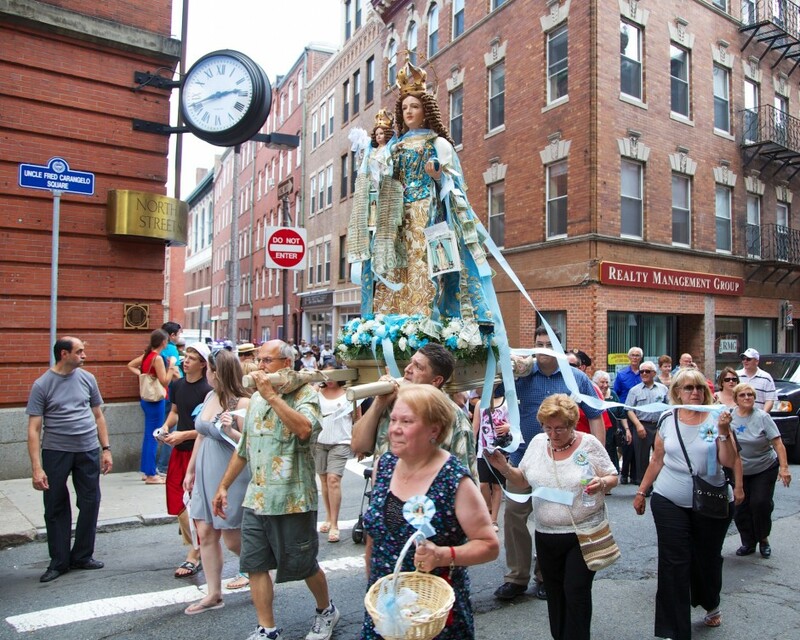 Devotees of Madonna Delle Grazie held their annual procession in Boston’s North End on Sunday, July 8, 2012. 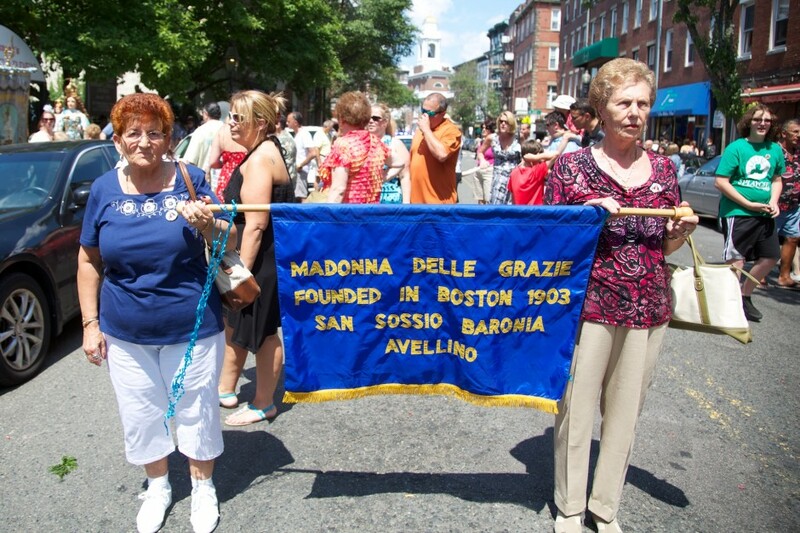 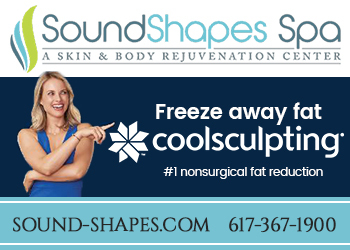 The society was founded in Boston in 1903 San Sossio Baronia Avellino. 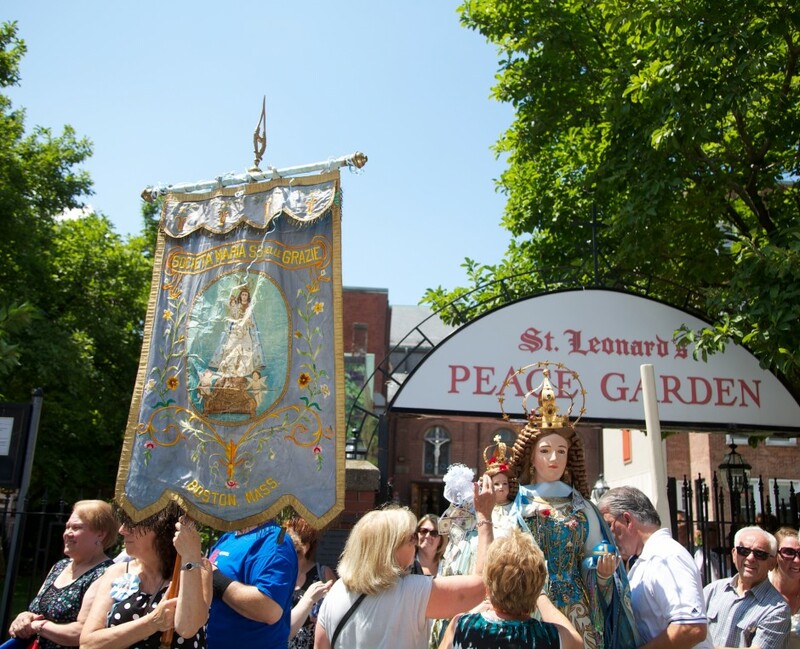 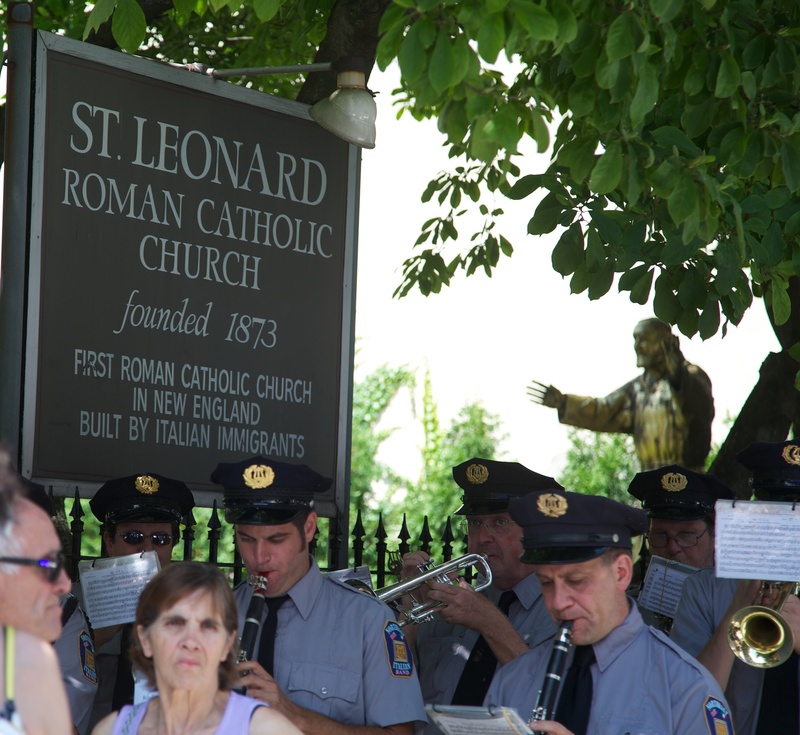 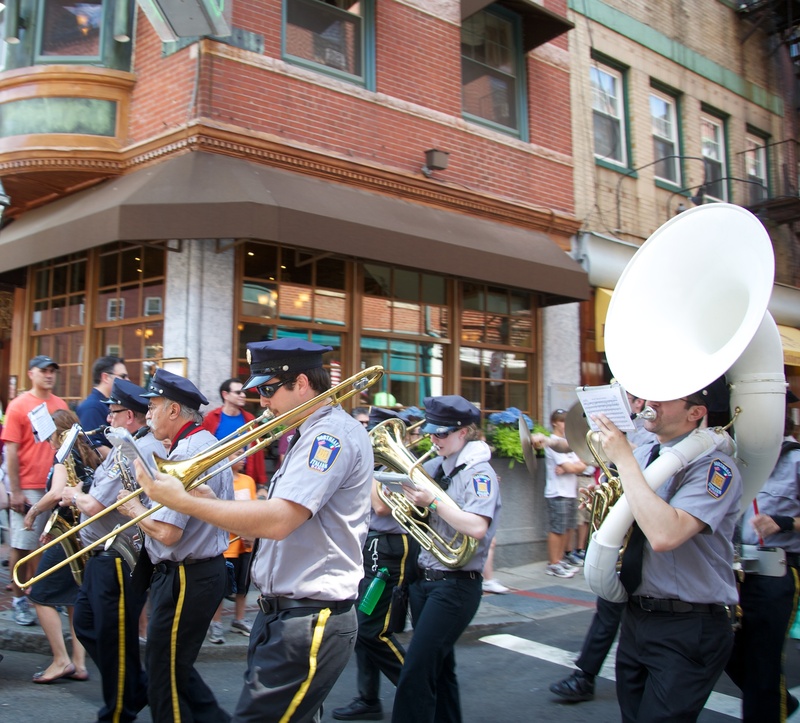 Featuring Saint Alfio’s Band and the Northeast Italian Band, the procession started at St. Leonard’s Church at the corner of Hanover & Prince Streets and made its way through the neighborhood with many stops along the way. 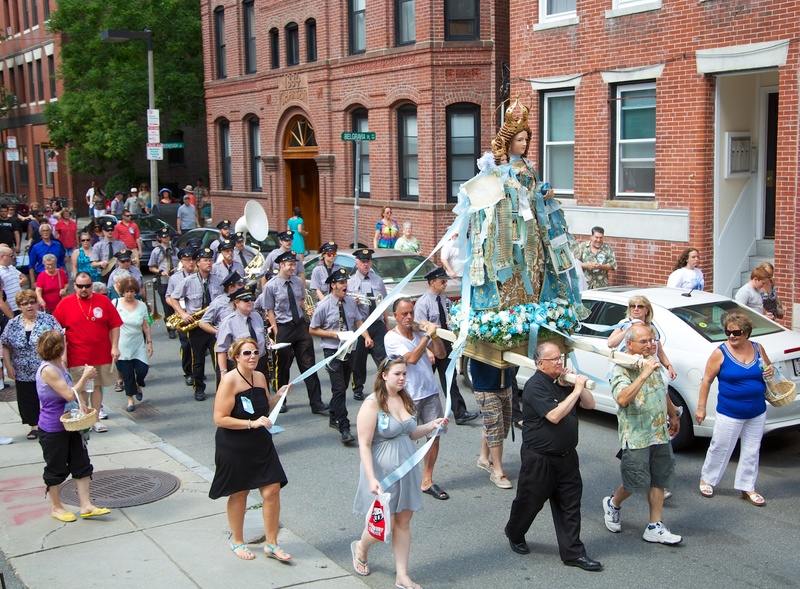 View the 2012 Feast Schedule for all the dates of the North End Summer processions and festivals. 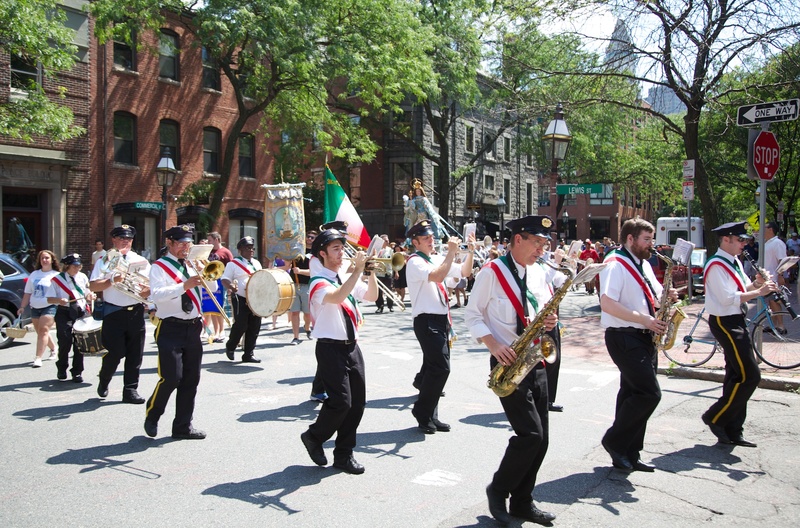 I played in the band with the white shirts and Italian-color sashes. 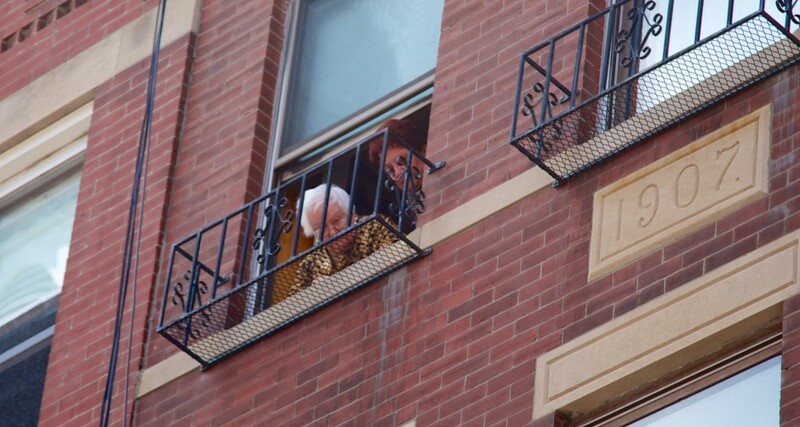 Unfortunately, all you can see is my shadow. 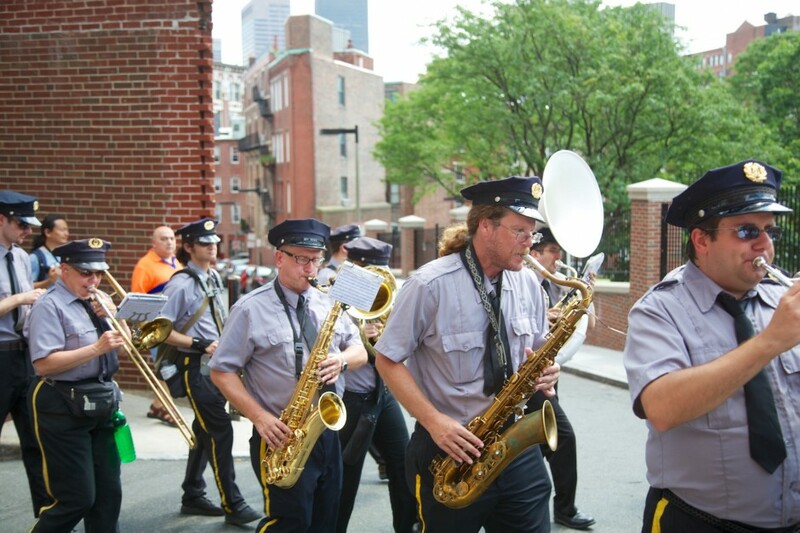 I'm playing cymbals between the snare drummer and the bass drummer. 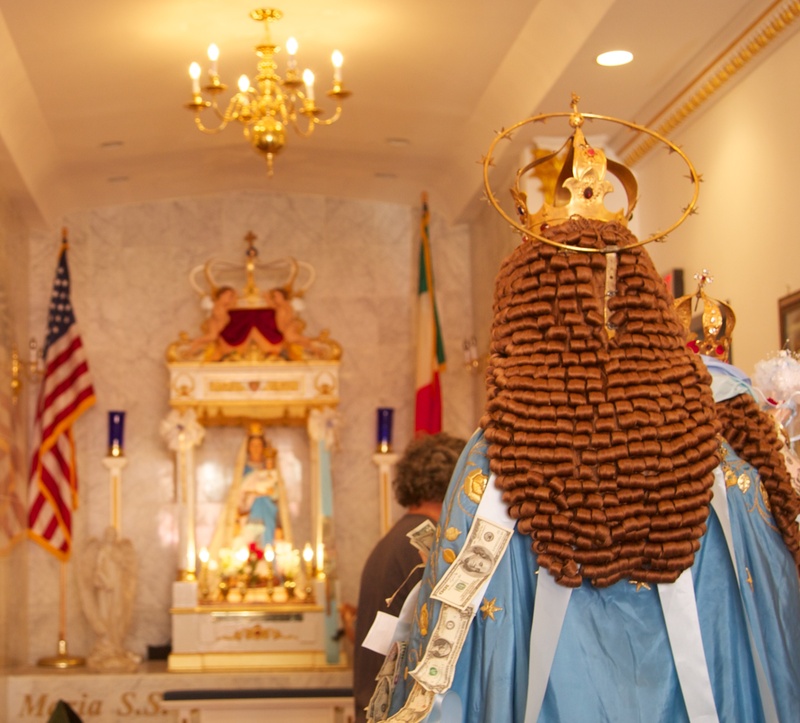 It looks very … Italian. 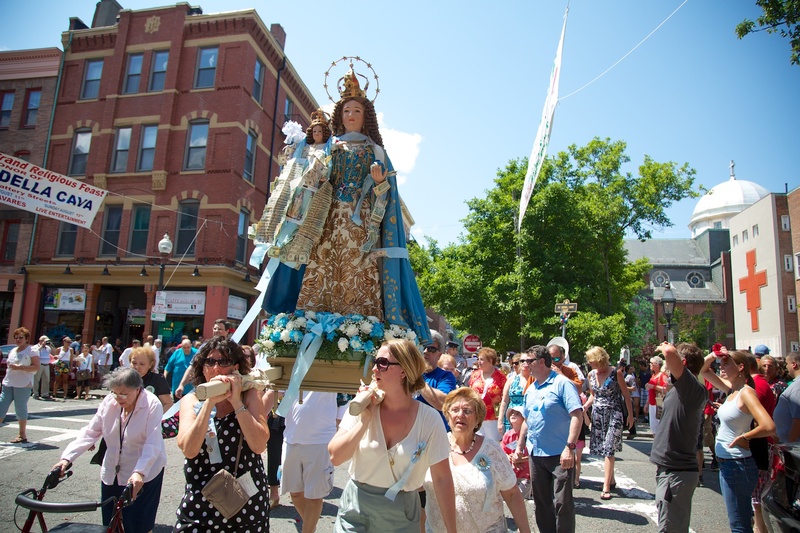 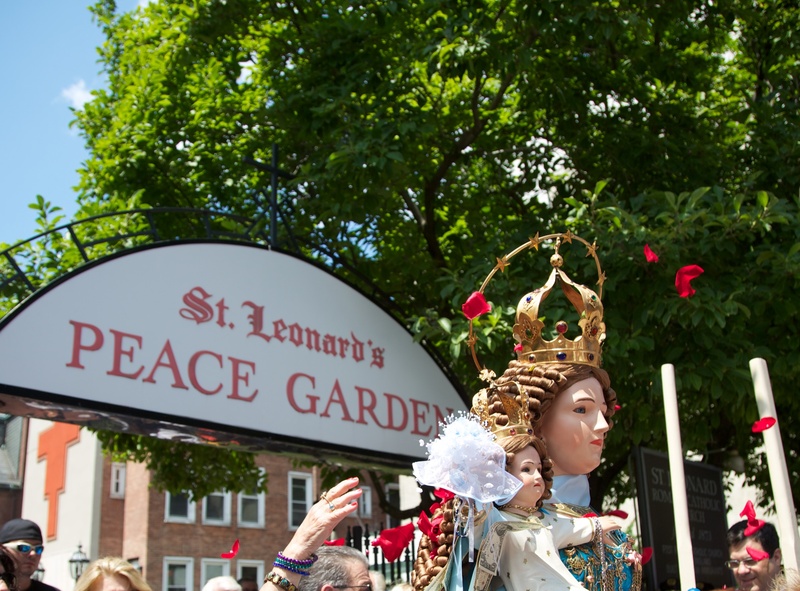 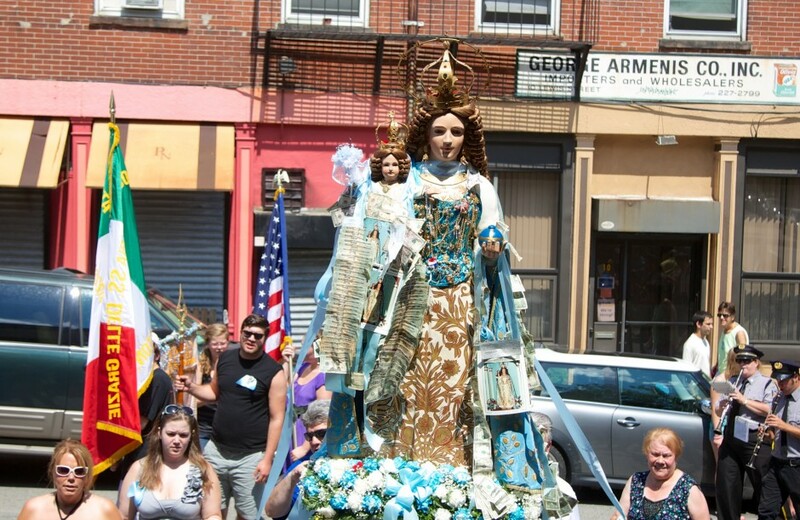 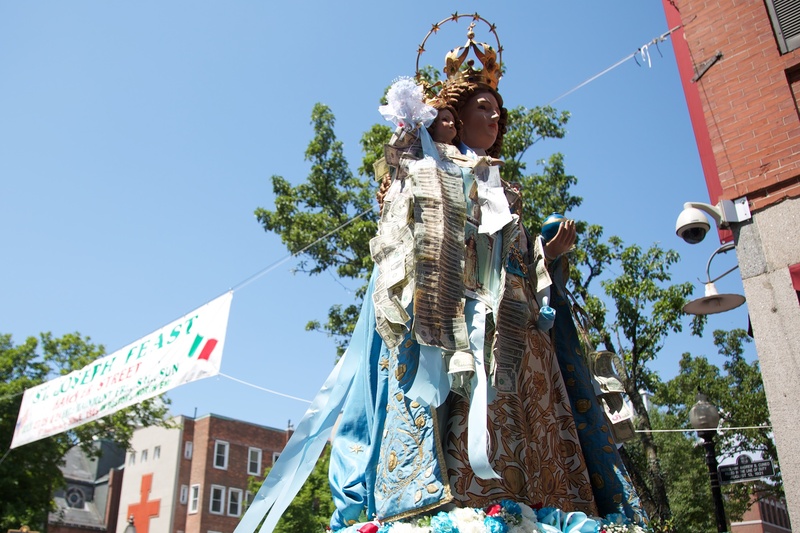 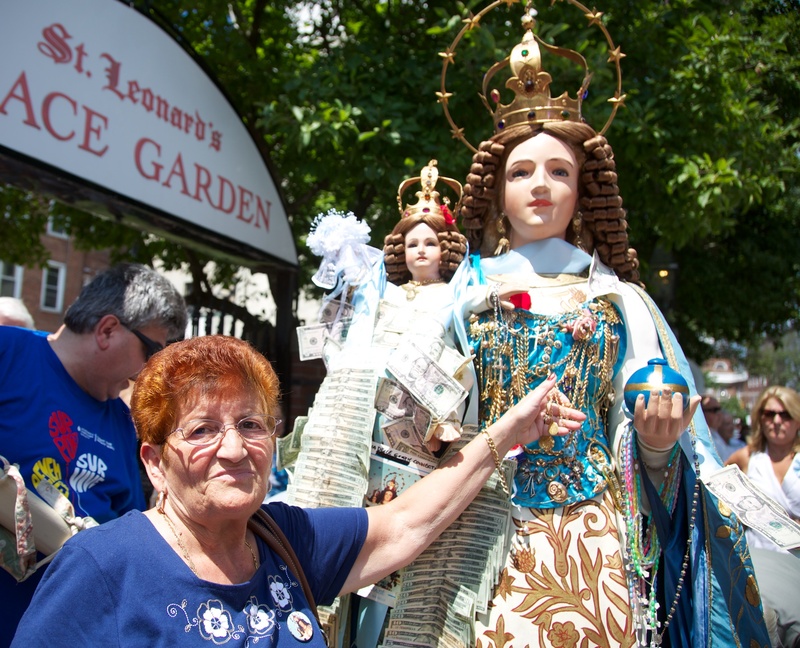 Excellent coverage of the feast of the Madonna delle Grazie(Our Lady of Grace) in the North End on July 8! 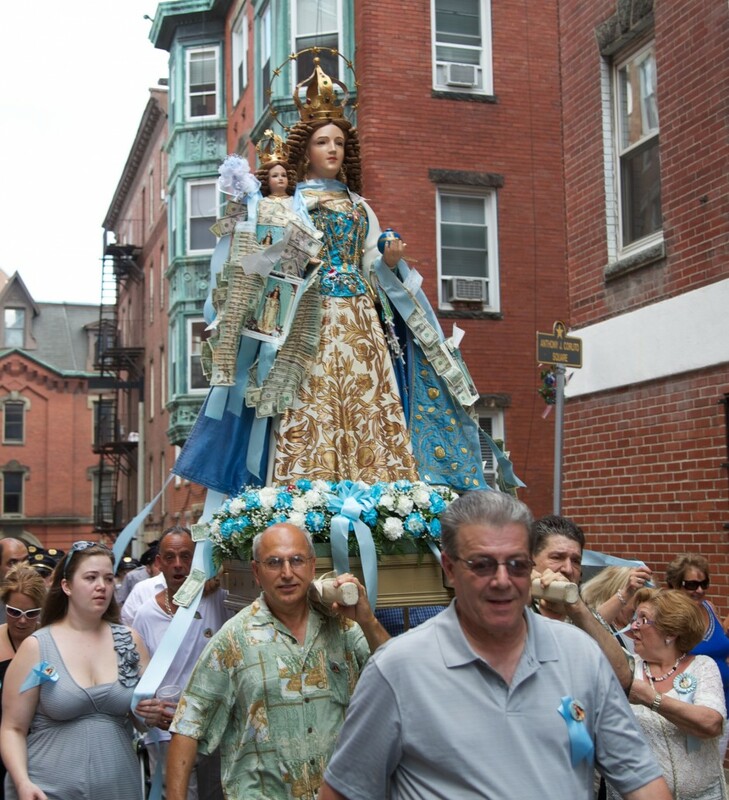 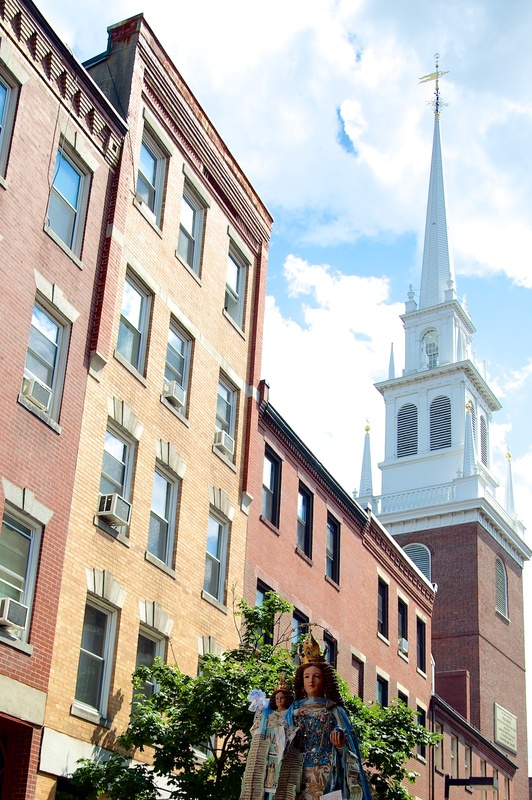 The videography depicted both the beauty of the Madonna and the interesting “twists and turns” of the North End streets. 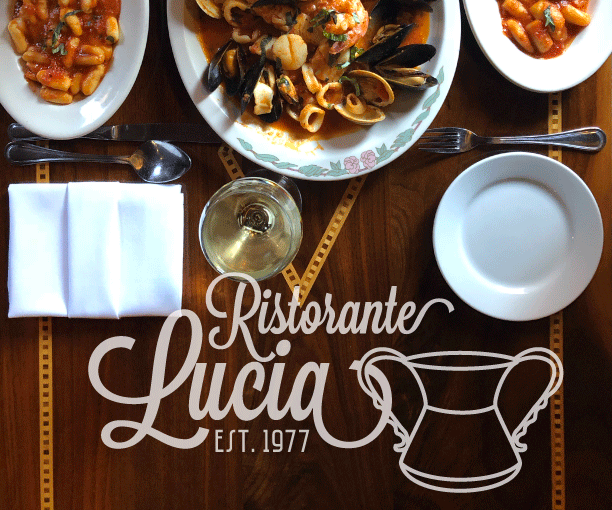 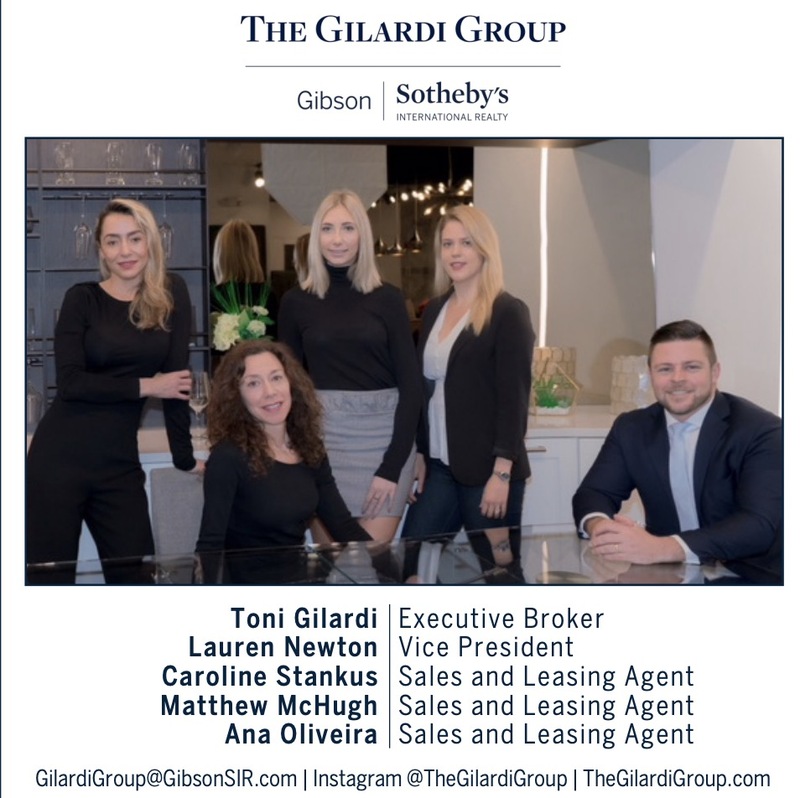 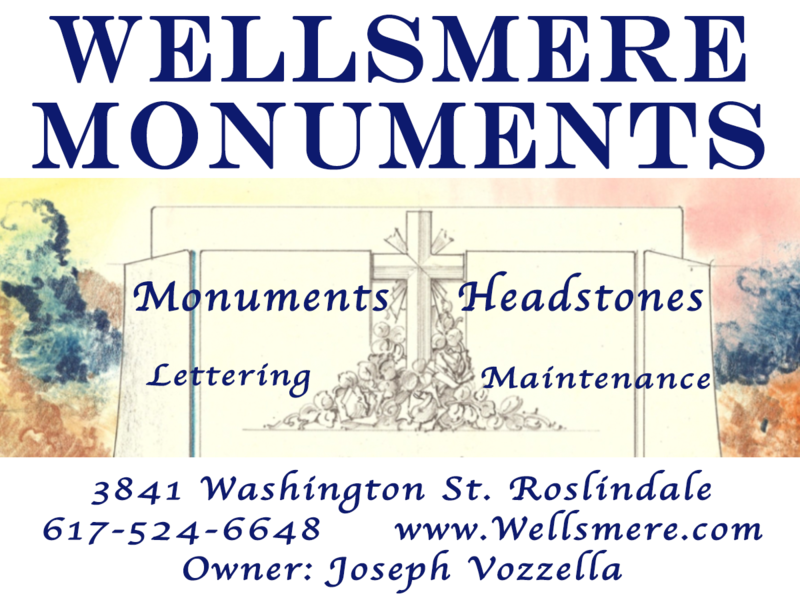 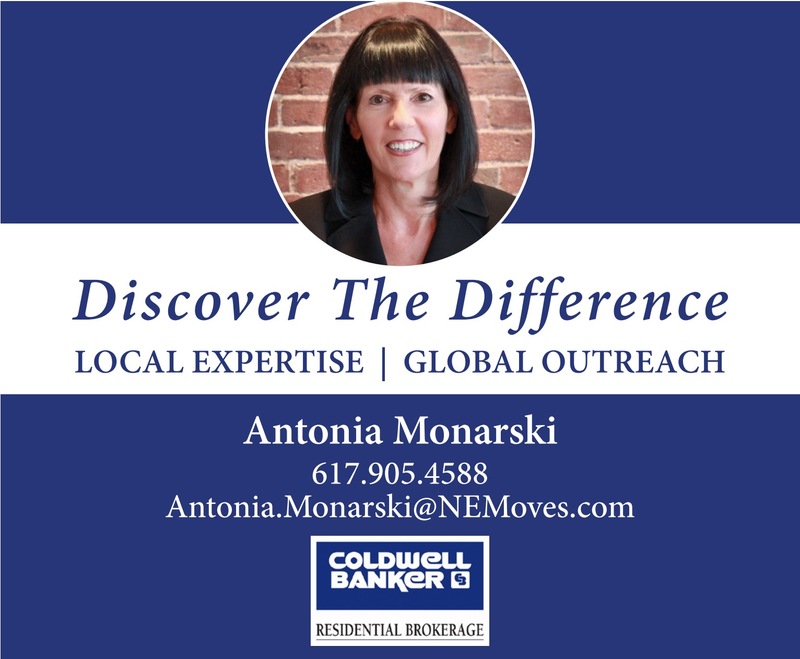 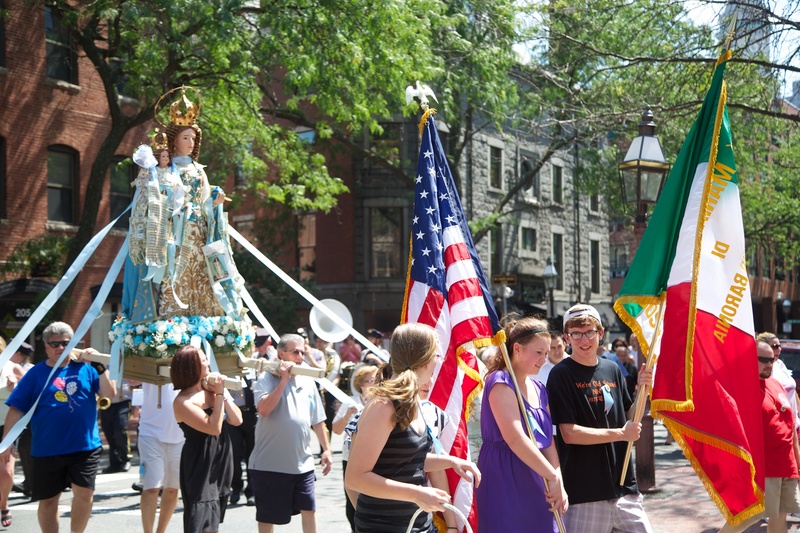 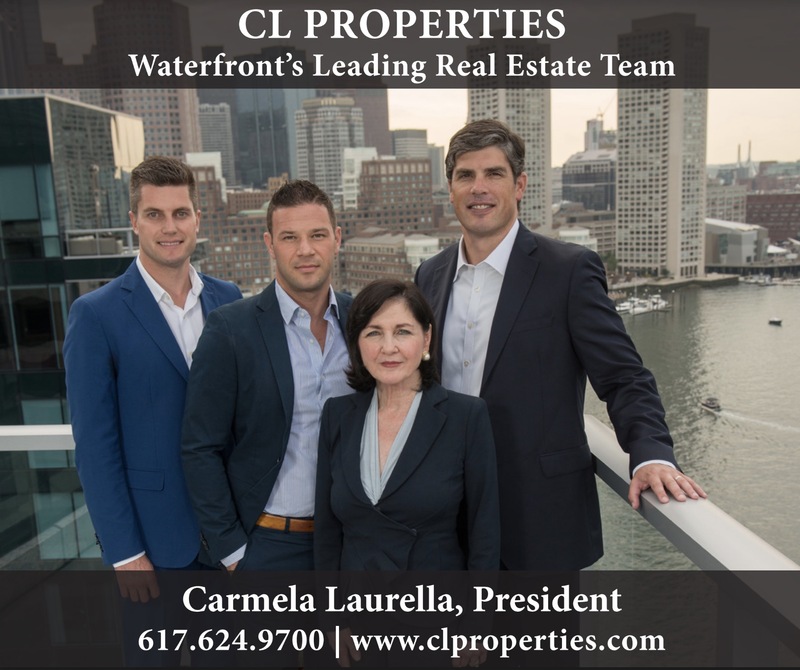 For anyone who hasn’t experienced a feast and procession in this historic area of Boston….you are truly missing out on a piece of Italian culture and tradition. Buon feste a tutti! 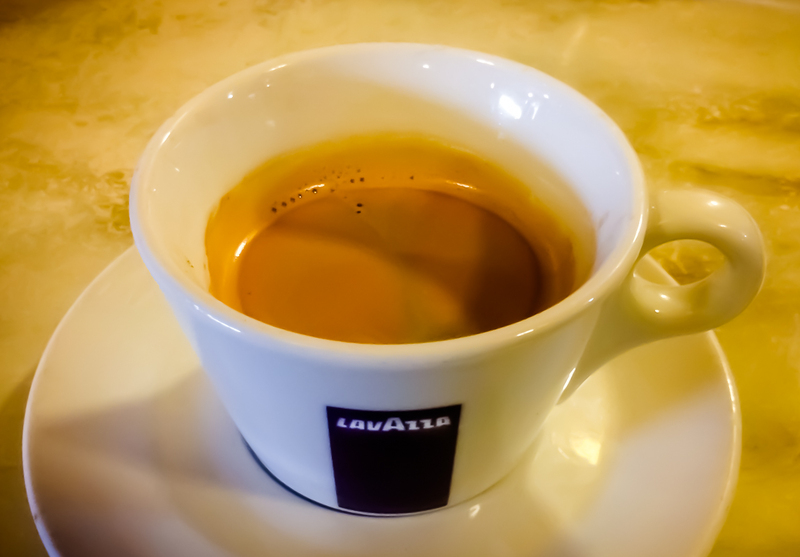 Well done nephew. 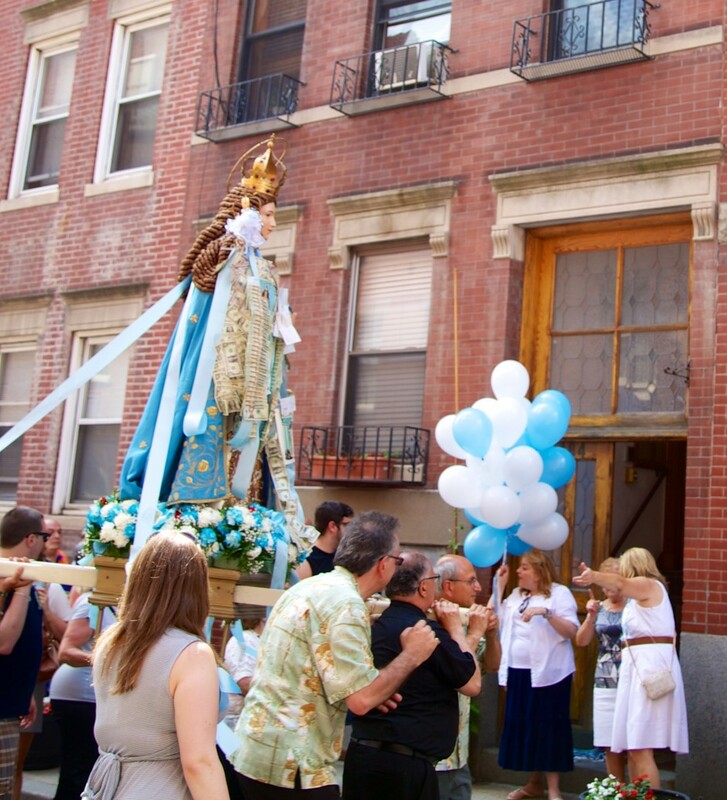 The photos bring up a lot of memories from the past years. 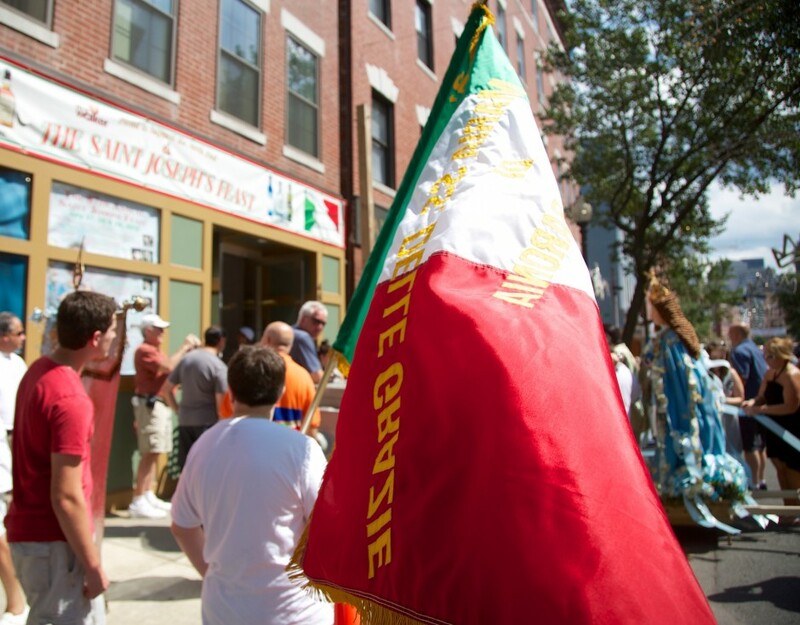 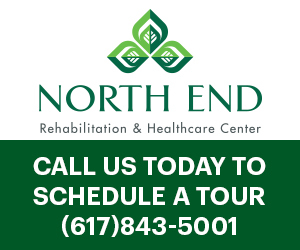 I have not been to the northend since 2002.